A clear step-by-step checklist will be provided to our client. All incoming and outgoing documents will be strictly monitored all throughout the process and we will ensure a fuzzy free procedure. 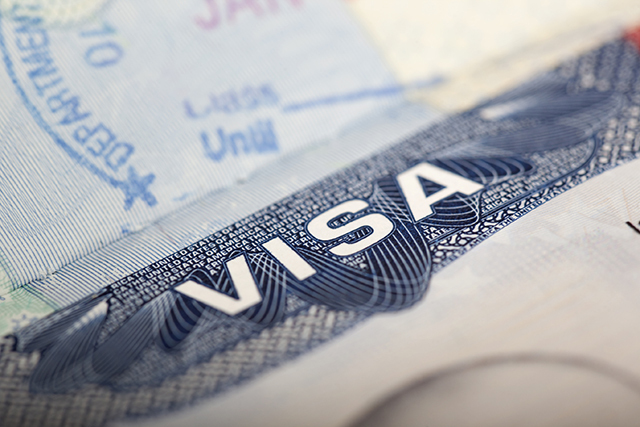 Should our client needs a professional migration advice, Yale Migration and Education Consultants is our proud partner in assessing our visa applications. With the leading team of Education Agents.